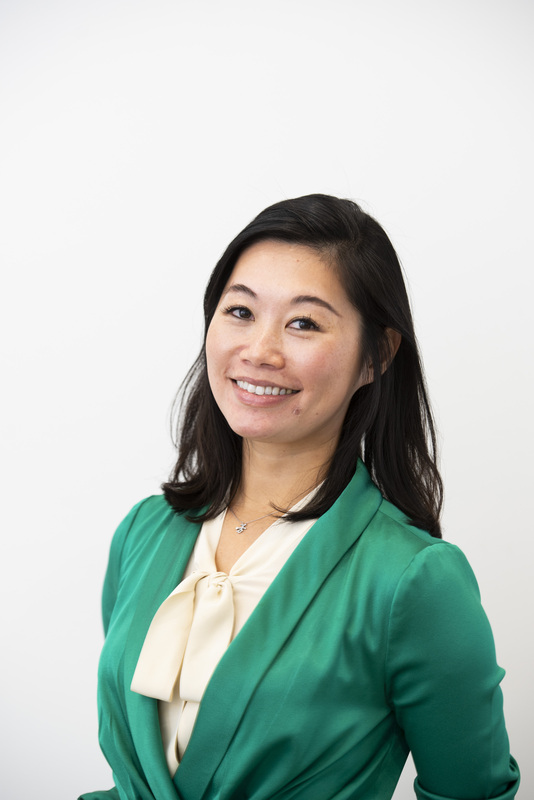 Rebecca Chang is a focused and experienced property professional with a proven track record in investment property management and real estate sales, including off-the-plan developments. Her passionate determination, integrity and friendly personality are the grounds upon which her real estate career has grown and flourished, while her down-to-earth and personalised attention to individual buyers and landlords immediately puts her clients at ease. As a highly skilled Business Development Manager and licensed Real Estate Agent, Rebecca’s career has been built on providing first class customer service with honesty and professionalism, which has led to gaining the trust of numerous landlords to manage their investment properties. She has a strong depth and knowledge of the investment concept and a solid corporate background with nine years’ experience with a blue chip international company in Asia and Australia. In her 8 years in the real estate industry, she has become known as one of Sydney’s strongest negotiators when it comes to getting a property leased or a sale across the line. This combined with the premium corporate quality of real estate company training gives her an added advantage over the competition.